Your website is the hub of your online business; it is the virtual representation of your company, whether your company exists physically or not. When you are doing business online, people cannot see you physically like how they could if they were dealing with an offline company. Hence, people do judge you by your covers. This is where a good design comes in. Suppose you are running an offline company. Would you allow your salespersons to be dressed in shabby or casual clothes when they are dealing with your customers? By making your staff wear professionally, you are telling your customers that you do care about quality. This works simply because first impressions matter. WordPress is popular publishing open source platform created with PHP scripting language along with MySQL. WordPress has provided versatility and flexibility to the developers beyond comparison. Developers can make full use of unparalleled features like customization of template, theme and plugin because WordPress provide inventive customization. WordPress developers can customize the abundant features to develop astounding websites, which are user friendly and dynamic. 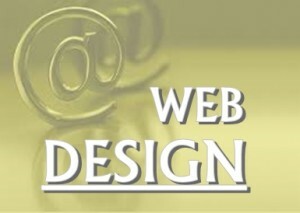 We at Premium WordPress Support specialize in WordPress theme development, template development and plugin development. We assure you to deliver exceptional customization and quality premium services. Our WordPress team comprises of expert developers and programmers, who have years of experience in WordPress industry. We make sure that you make most out of the WordPress and advance your business on global height. We develop extensive range of plugins for e-commerce websites that enhance your sales and accelerate your business at international level. WordPress is believed to be the most popular platform either as a CMS or for blogging. It is free and user-friendly that is boosted by thousands of attractive themes, effective plugins and strong community support. Premium WordPress Support team consists of expert WordPress developers who have strong experience in developing themes and templates. We provide elite services for developing custom WordPress theme from scratch based on the specifications supplied by the clients. 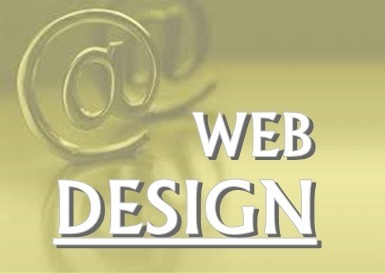 We also develop and customize themes for the existing websites and blogs on demand on the client. At Premium WordPress Support, we execute different types of tasks associated to WordPress according to the client’s requirement. We also provide comprehensive Premium WordPress Support to meet the diverse needs of our clients. Our team’s primary goal is to recognize the requirements of the client to deliver the premium support efficiently and productively.